** spoiler alert ** I really enjoyed "Faking it", but had a hard time getting into this story. I enjoyed the growing that Andi did in the first story. In this book it seemed that all of that progress disappeared. I understood that she had a huge emotional setback, but felt that watching her regain her confidence was just a repeat of the first novel. Also I never was able to understand why Dev/David kept waiting for her. The reasons given were never that believable. I felt like the author was pushing together two characters that should never be together for the long haul. Lorello told a great story in "Faking It". "Ordinary World" was not on the same level story wise. 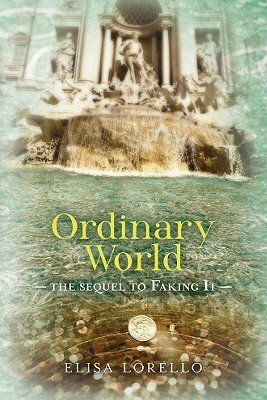 Sign into Goodreads to see if any of your friends have read Ordinary World.